We specialize in all aspects of the health and safety spectrum. We have provided Instructors, Paramedics, Confined Space and Rope Rescue Technicians and even Construction Safety Officers to some of Western Canada's most prominent companies. 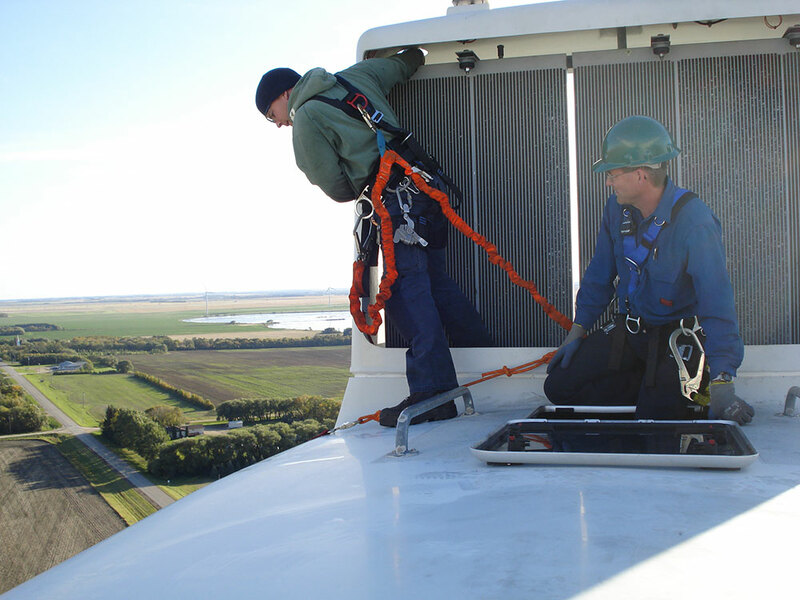 The Working at Heights Training Program is designed to support consistent and quality training for workers in the Province of Manitoba, with respect to core competencies required for working at heights. The Working at Heights Course is built around this newly developed standard and can be customized to address the specific hazards of a sector, including common equipment and machinery used within that sector. This course is structured as a modular format that allows core theory training to be completed separately from practical training elements.